On a cold night in October 1937, searchlights cut through the darkness around Alcatraz. A prison guard's only daughter-one of the youngest civilians who lives on the island-has gone missing. Tending the warden's greenhouse, convicted bank robber Tommy Capello waits anxiously. Only he knows the truth about the little girl's whereabouts, and that both of their lives depend on the search's outcome. 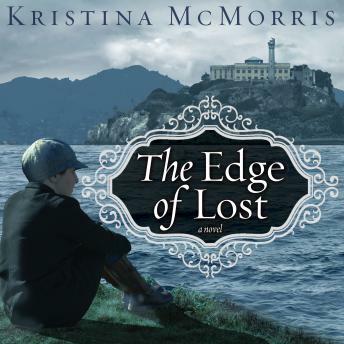 Skillfully weaving these two stories, Kristina McMorris delivers a compelling novel that moves from Ireland to New York to San Francisco Bay. As her finely crafted characters discover the true nature of loyalty, sacrifice, and betrayal, they are forced to confront the lies we tell-and believe-in order to survive.